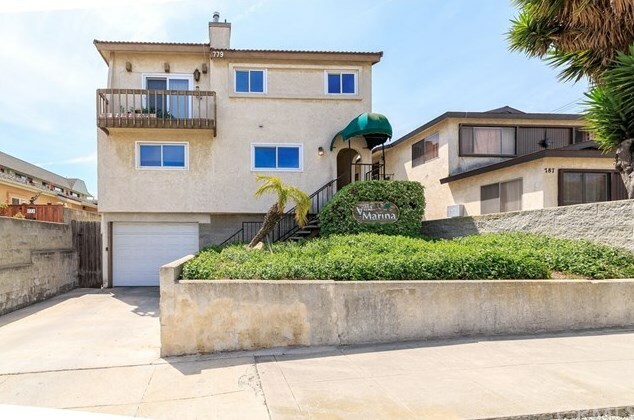 Turnkey two-story townhouse with peek-a boo-views of the city lights and ocean. This move in ready home offers two beautiful master suites with spacious closets and full, private baths. Both bedrooms have newer carpet and recently installed ceiling fans. Open concept second story includes: living area with laminate wood flooring, dining area, fireplace, laundry room and kitchen. Kitchen features quartz counter tops, wood cabinetry and recessed lighting. Two parking spaces and private storage are included. 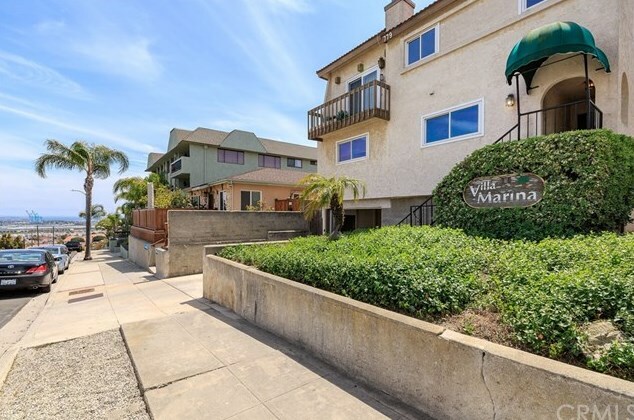 Conveniently located close proximity to parks, the marina and the 110 freeway. 779 W 24th Street #3, San Pedro, CA 90731 (MLS# SB19086078) is a Condo / Townhouse property with 2 bedrooms and 3 full bathrooms. 779 W 24th Street #3 is currently listed for $470,000 and was received on April 16, 2019. Want to learn more about 779 W 24th Street #3? 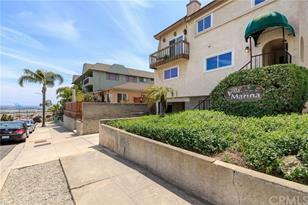 Do you have questions about finding other Condo / Townhouse real estate for sale in San Pedro? You can browse all San Pedro real estate or contact a Coldwell Banker agent to request more information.